With the advent of internet usage moving drastically from desktop to mobile and tablets (and phablets), there is a high need build platform independent web designs. Google recommends following RWD approach for the web design to adapt to the web design and platform of the visiting user. This is where you use CSS3 Media queries. Definitely, one cannot compromise with the web experience on a device like 7.7 inch iPad mini launched yesterday. With highly innovative market and smartphones and tablets of different sizes launching everyday – its a high need to follow responsive web design for a uniform experience and uniform SEO. And we can avoid having multiple versions for different platforms. Fluid Grid: A fluid grid system uses percentages to define column or div widths instead of pixels. Media Queries: Media queries enable custom CSS based on the min-max width of a browser. 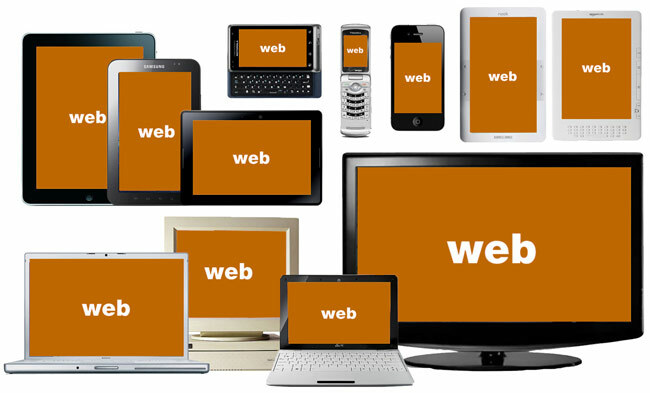 For example, a media query with a max-width of 450px would be intended for mobile only browsers. Responsive Images: Responsive images don’t have fixed widths but instead have a max-width. It is advisable to use 100% so that image scales and fits the screen on which it is rendered. Stumbled at this nice video (here) explaining eCommerce store conversation rate optimization. It covers basics of eCommerce store design, funneling and things which matter. I have always been thinking of jotting down my SEO knowledge and experience. Recently, I happened to stumble at the url mentioned below: The Beginners Guide to SEO. I would highly recommend this to one who is looking for an insight on how SEO works. The material is in-depth and concise and covers most of the important points.